Conway, Arkansas, (population 5,700) was founded in 1871 by Colonel Asa Robinson, chief engineer for what is now the Union Pacific Railroad. When the railroad came to the area, Robinson platted Conway Station around the new depot. The town grew and was incorporated in 1875. Conway flourished as a center for agriculture and education. Hendrix College was established in 1890, followed by Central Baptist College in 1893, and in 1907, the University of Central Arkansas. After World War II, the economy further diversified with the addition of several state institutions and large industries. In the 1990s, computer data services and support were added to the local economic mix. Conway has 30 historic resources listed on the National Register of Historic Places. Visitors to Conway can explore the historic downtown with its unique shops and award winning restaurants. From there, it is a short distance to see many period residences in the Old Conway area. 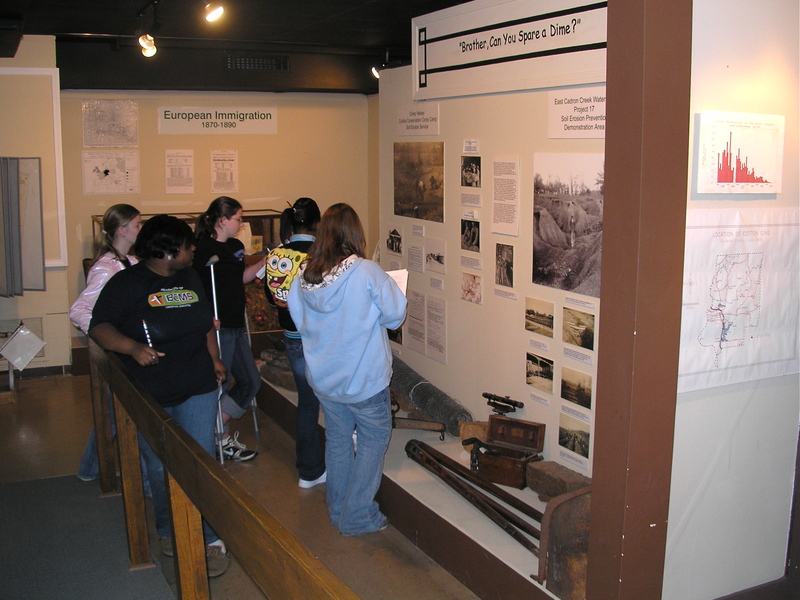 The Faulkner County Museum in the historic old jail features a Native American collection and early settler artifacts. Cadron Settlement Park includes a replica of the blockhouse tavern that served Arkansas River travelers in the early 1800s, along with miles of hiking trails with historic markers. Cadron Settlement was also a “Trail of Tears” stopover in 1834, when several hundred Cherokee being relocated to Oklahoma were stranded there due to low water in the Arkansas River. 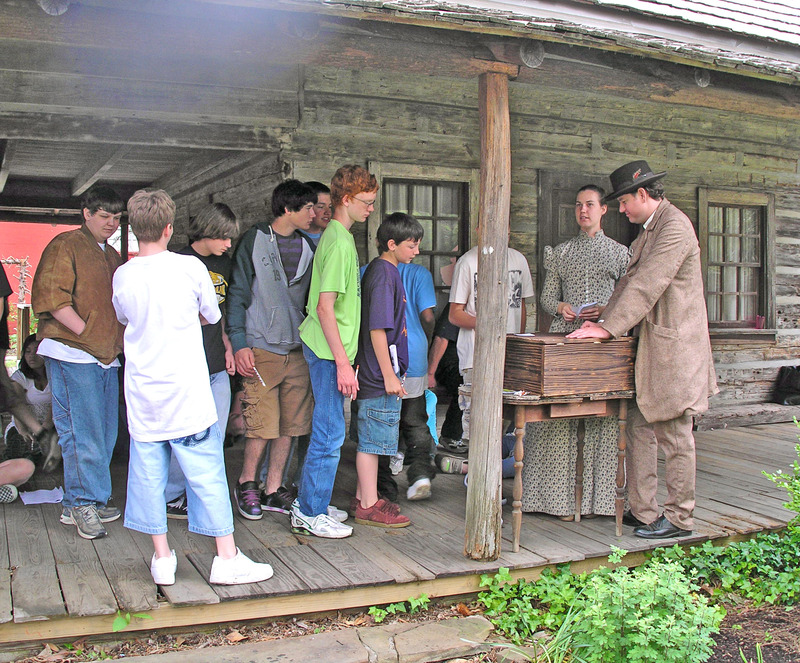 Both the Faulkner County Museum and Cadron Settlement Park are featured on the Arkansas History and Heritage Trail, a driving tour of the state.